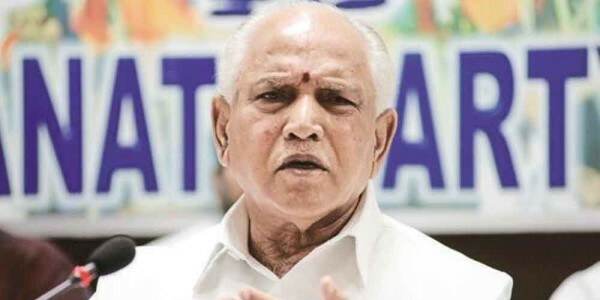 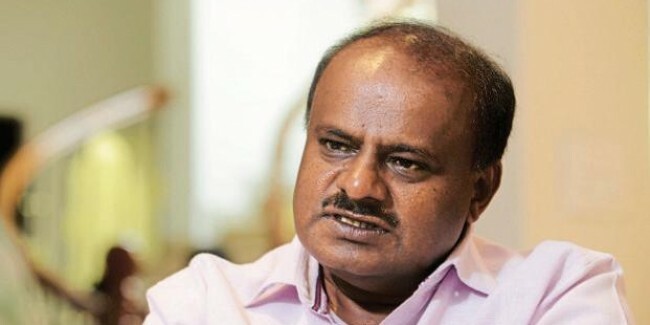 Karnataka chief minister HD Kumaraswamy has set up a special investigation team to probe the two audio clips he released last week claiming that BJP leader BS Yeddyurappa was trying to poach a legislator from his JD(S). 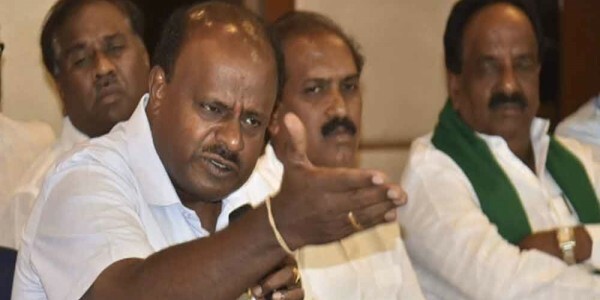 HD Kumaraswamy on Friday accused the BJP of trying to dislodge the state government as he released the audio clips purportedly of opposition leader BS Yeddyurappa allegedly luring JD(S) legislator Naganagouda Kandkur with RS 25 crore and a promise of a ministerial berth. 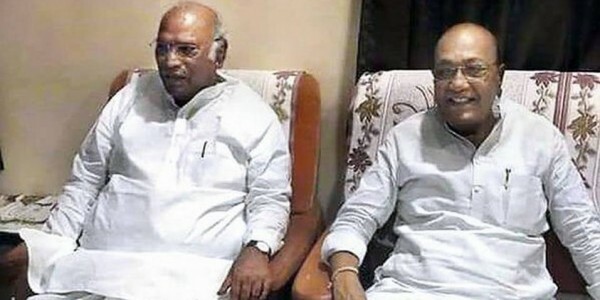 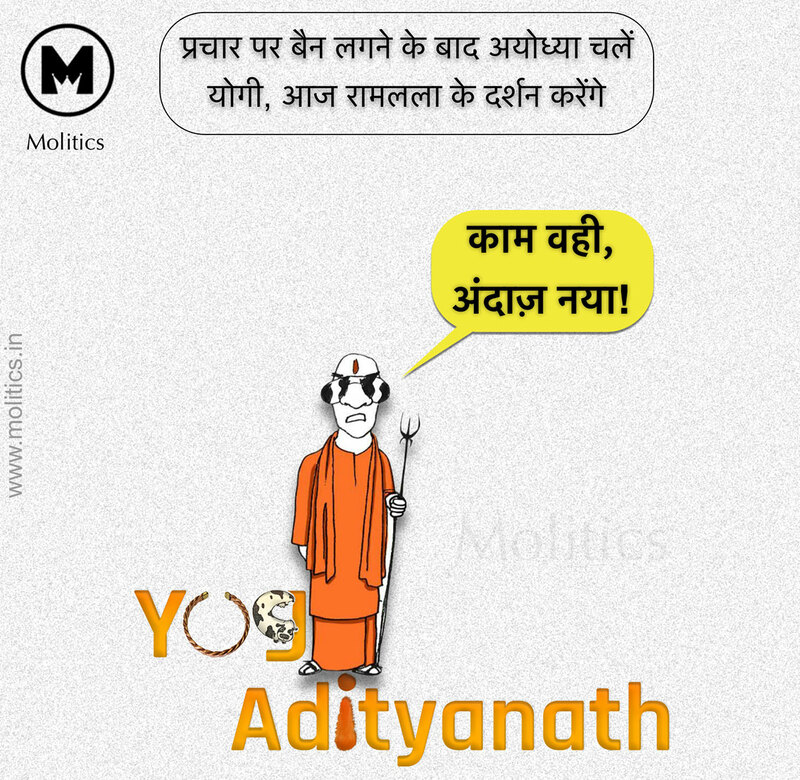 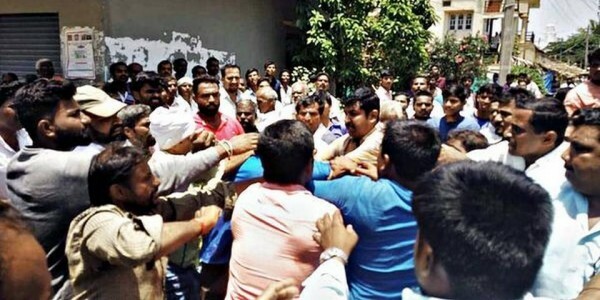 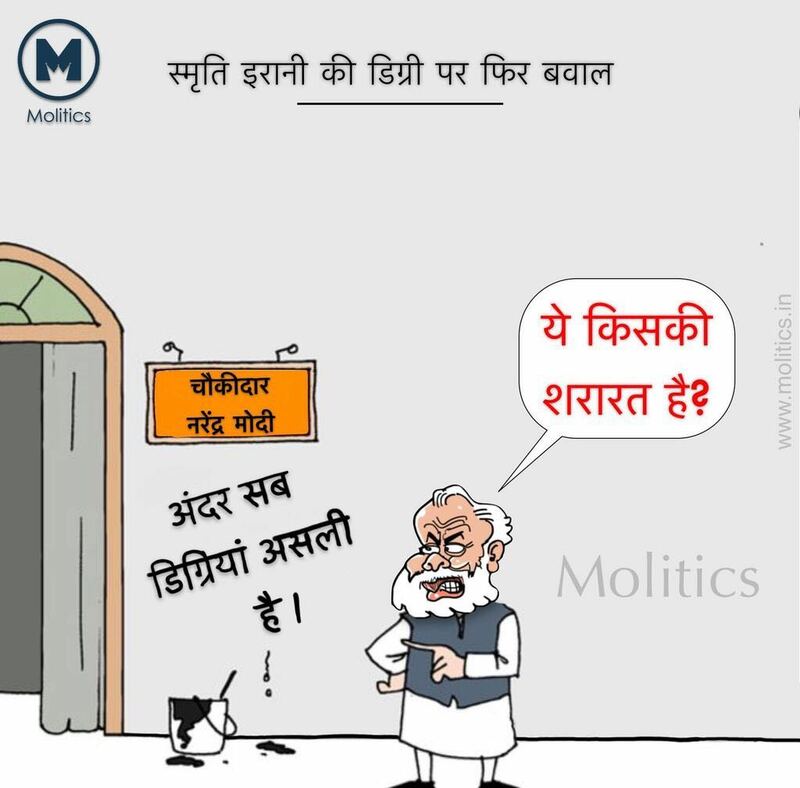 He also accused Prime Minister Narendra Modi and BJP chief Amit Shah of being directly involved in the alleged attempts to destabilise the eight-month-old Congress-Janata Dal (Secular) coalition government.